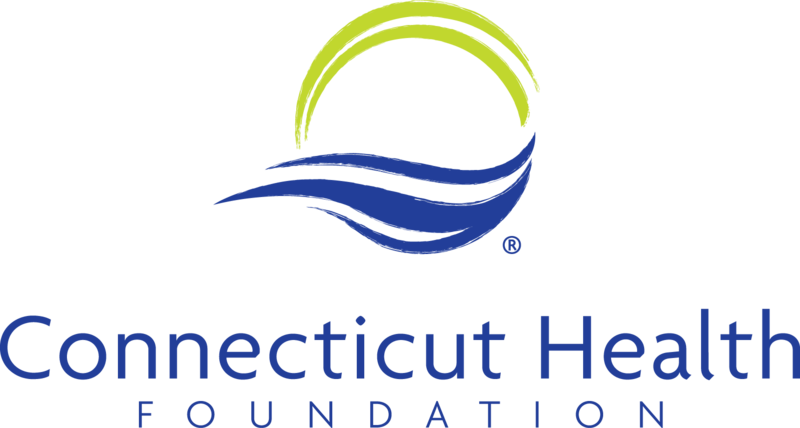 Our vision is that Connecticut’s next generation will be free from racial and ethnic health disparities. 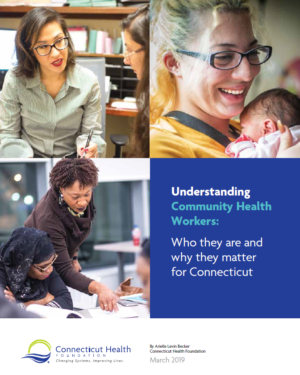 Community health workers can play a vital role in improving health outcomes, reducing costs, and targeting disparities. Having health care coverage is a critical step toward getting the care everyone needs to stay healthy. But improving health requires more than that. Much of what influences people’s health happens outside the doctor’s office. We’re working to build sustainable links between the medical system and people’s communities. 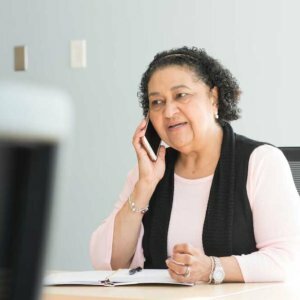 We are working to create a care delivery system that rewards providers for keeping patients healthy, not one that pays by the amount of care delivered. The people most affected by health disparities must be part of the policy decisions that affect their communities. We have four strategies for achieving health equity and improving care. Our grants focus on changing systems and supporting community-based solutions.